Why had he called her a whore? It wasn’t so much the word, but its associations which brought out her inner devil. Before leaving, she had promised herself that this land would mean a fresh start. Sighing, she turned, exited the booth and closed its door behind her. “I couldn’t help it, it was her fault,” she told herself while entering the entrance hall on Værnes airport. 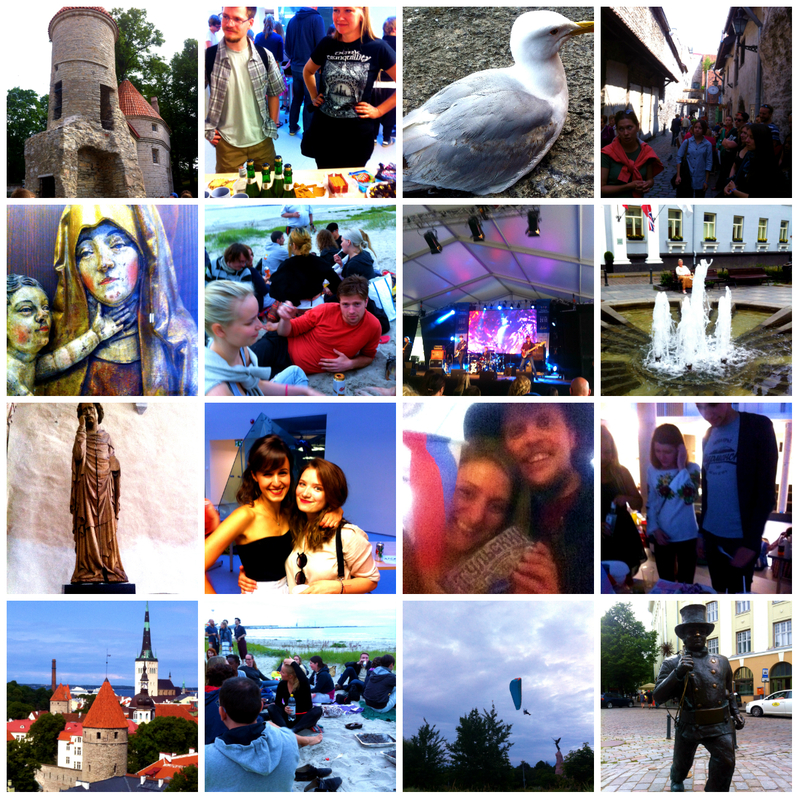 So today I arrived in Tallin. My hotel turned out to be conventiently located smack in the middle of the centre of the city, only a couple hundred meters from the university. The room is barely the size of a walk-in closet, but I figure I won’t be spending much time there anyway. At least it has wifi access! Fortunately I managed to find a restaurant to eat at so I could sit down and write. I’m the type of writer who (sadly?) only seem to manage to write a few paragraphs to a couple of pages every day, even when I’ve planned chapters in advance like I’ve done with this book. For my next book, I will spend even more time planning it in advance, as I’ve noticed it helps make the writing process easier. However, at some point you just have to stop planning and second guessing yourself and just sit down to get the words on paper. I’ve become much better at it, but I still have a ways to go. I hope to some day reach Ian Fleming’s level – he could sit down and punch out a few thousand words each and every day. 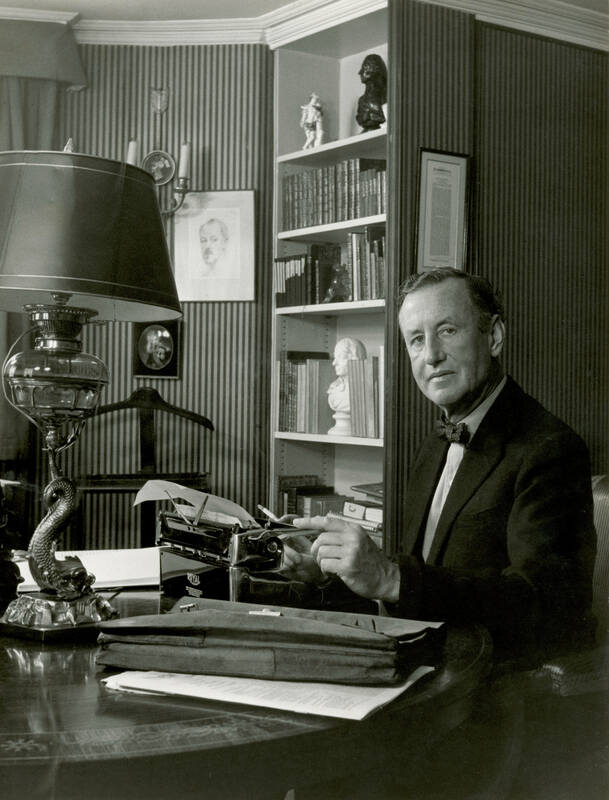 Ian Fleming sitting at his desk. He taught me that when writing, you should never second guess yourself or look back at what you wrote previously, because you’ll always end up hating what you’re writing or what you wrote before. Just keep spewing out those words, and then you can edit later. I already met a couple of students at the Tallinn Summer School, and right now I’m going out for an evening with some more students. Hopefully it’ll be a good one. I’m currently headed for Oslo by train, before flying to Tallinn, Estonia, tomorrow. I’m meeting some friends for a beer today, it’ll be good! Looking forward to Tallinn Summer School, where I’ll be learning Russian for three weeks.Then I’m going to St. Petersburg for a week. It’ll be even better! St. Petersburg is the cultural hub of Russia, and sports, amongst other things, Hermitage, one of the world’s largest museums. 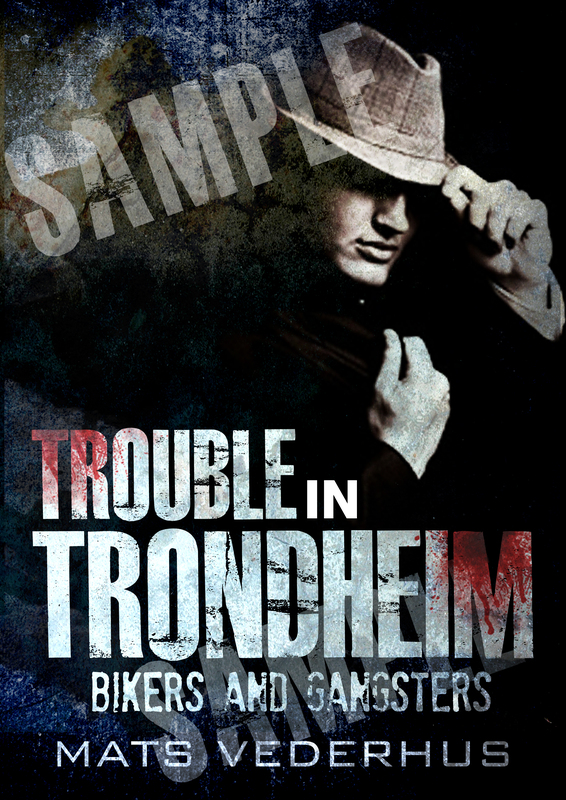 Hopefully I’ll also have time to write along the way so that I’ll get to finish Trouble in Trondheim: Bikers and gangsters. Right now I’m in my hotel room, after having had a couple of beers with friends from when I studied journalism in Bodø. We met at Dattera til Hagen, which has outdoors serving all through the summer. If you haven’t been there, I’d recommend it! The prices aren’t bad for Norway, and the staff are nice. The location also feels very exotic, with multi colored lighting and furniture and painted walls. 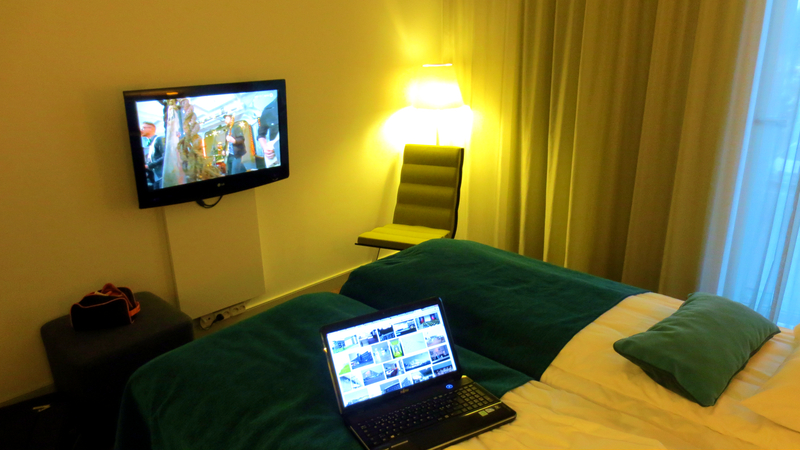 The hotel I’m staying at, Scandic Oslo Airport Hotel, feels very modern and stylish. 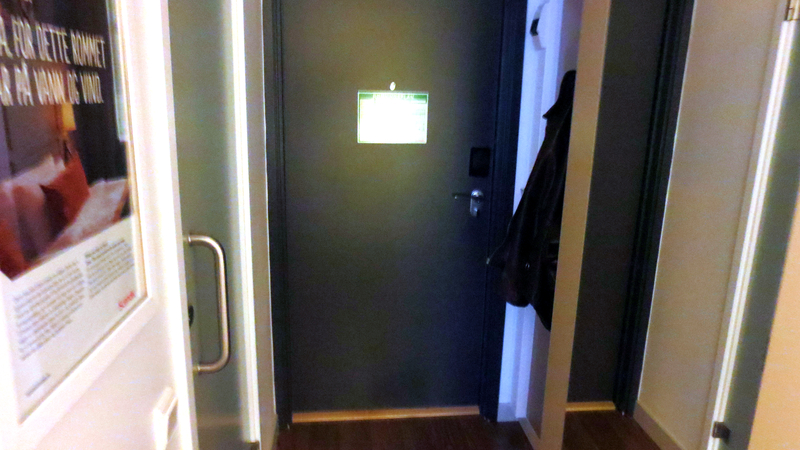 It sports a gym, free breakfast and dinner, and is situated only around 5 minutes away from Oslo Airport. However, the shuttle bus to the airport costs 70 NOK each way, which is extreme. The hotel isn’t cheap either, with one night coming in at 740 NOK. I found the shower to be clumsy; it took ages to switch from hot to cold, and when it did, the water was too hot and took ages to switch back. 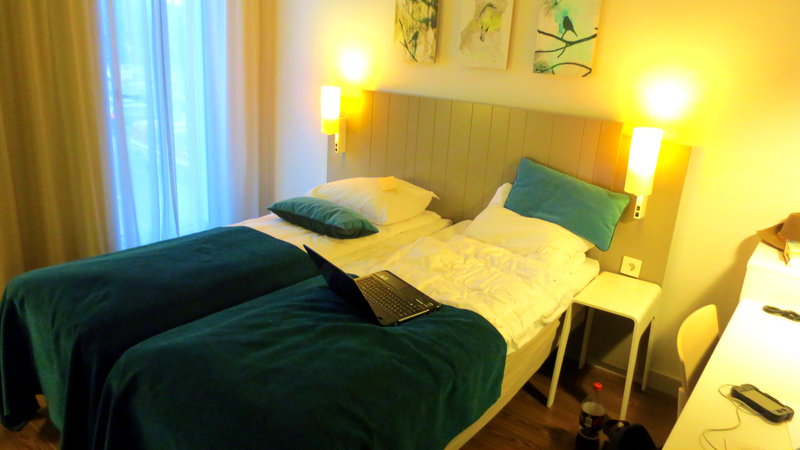 My room at Scandic Airport Hotel. All in all I like the room and the look and feel of the hotel in general, but it is too expensive, and getting to it is ridiculously expensive. 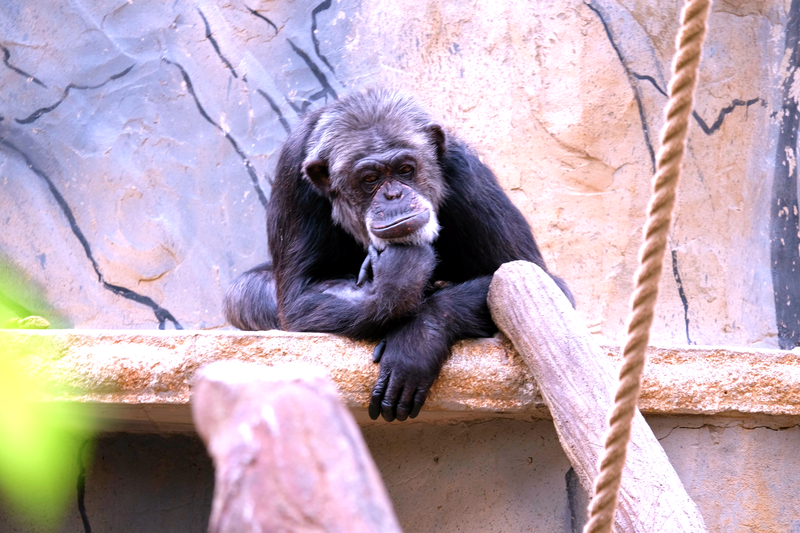 I think it might be Julius, and it looks like he’s contemplating the meaning of life, the universe and everything. Eventually I’ll also add photos from other places, previous years and so on. Keep checking the photos section of this site! So today I received a preview of the cover for my second novel. Felt pretty exciting, so I thought I’d share it with you guys! Cover for Trouble in Trondheim. If you can’t tell. I’m super stoked, to the point where I almost feel like what I’m writing isn’t good enough to be worthy of such excellence. But since the novel isn’t quite finished yet, having this will definitely help push me down the last stretch and hopefully make me stretch my writing muscles that much further. I got this cover from the excellent Janielescueta over at Fiverr.com, where you can get various jobs done from 5 dollars and up. I only paid 21 dollars for the front and back cover, and I’m more than pleased with the result!